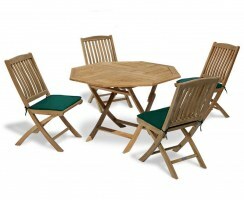 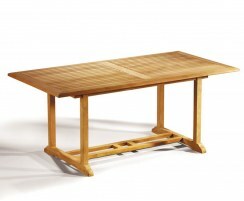 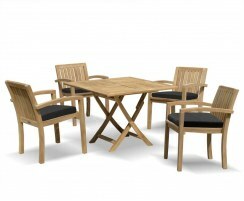 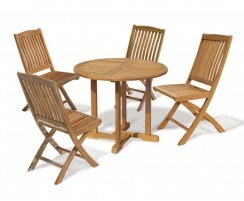 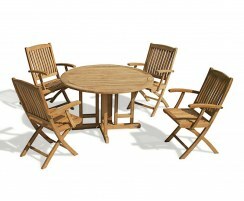 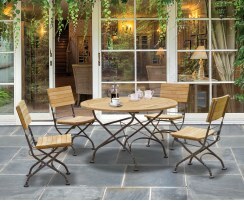 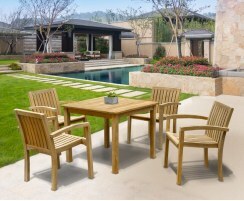 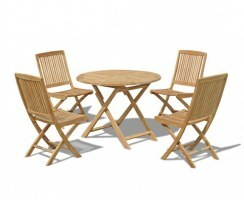 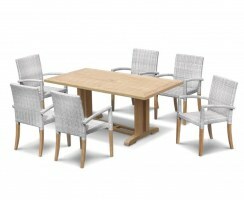 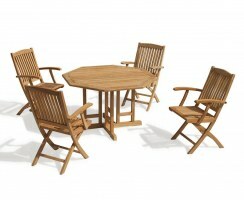 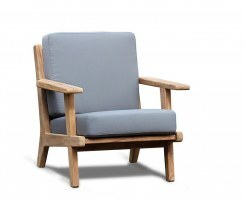 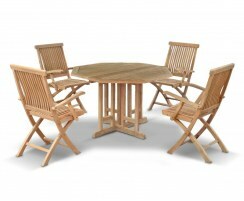 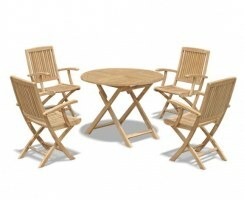 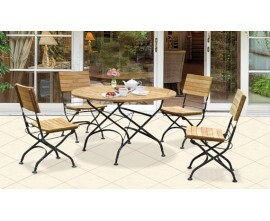 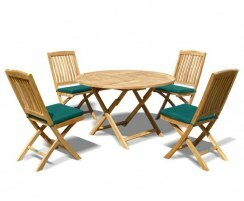 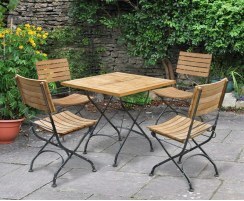 These 4 seater table and chairs are ideal for any outdoor space, be it private patios or pub gardens. 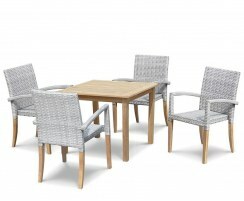 Made from the finest grade-A teak or all-weather synthetic rattan, our 4 seater dining sets are extremely durable and can be left outdoors all year long with minimal maintenance. 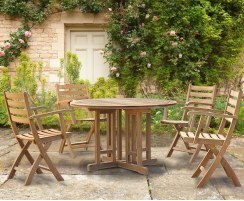 Built to last, these 4 seater garden furniture sets will guarantee luxurious, comfortable alfresco dining for years to come. 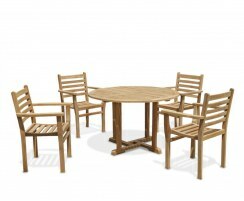 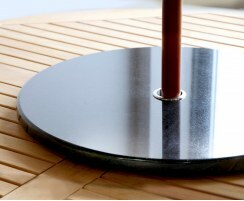 Our 4 seater table and chairs are expertly crafted from sustainable grade-A teak or Rehau rattan for durability and great looks. 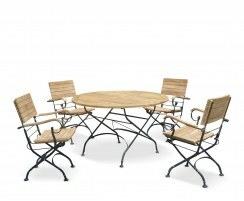 With a wide range of styles, shapes and sizes to choose from, you're guaranteed to find the perfect 4 seater dining sets to match your unique taste. 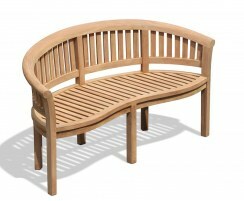 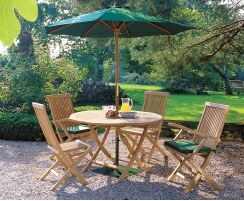 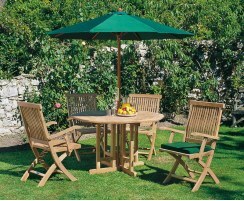 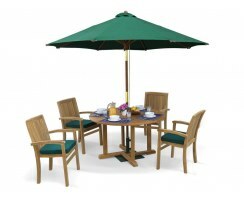 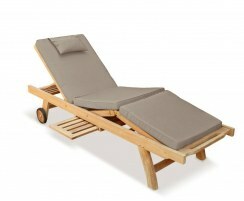 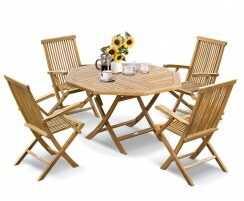 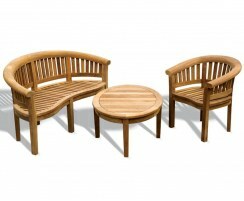 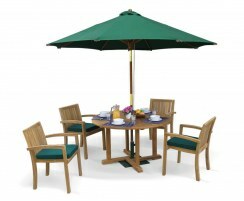 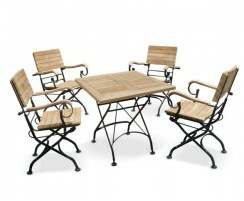 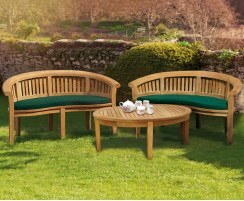 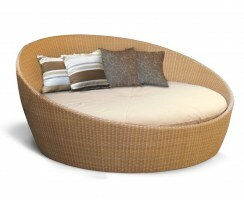 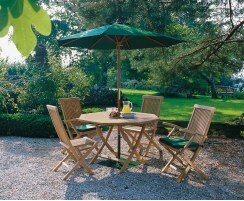 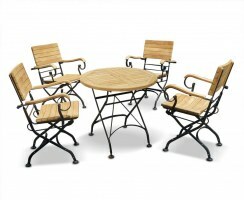 Our 4 seater garden furniture sets are sure to leave a lasting impression on you and your guests. 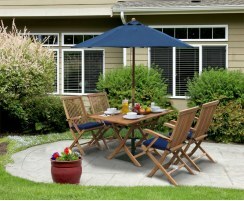 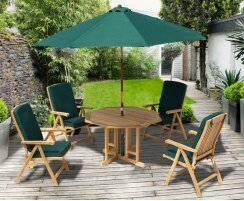 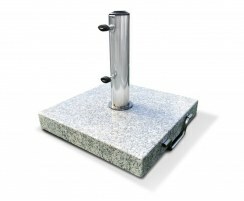 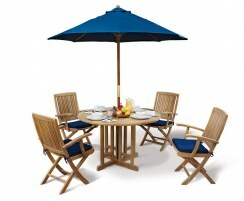 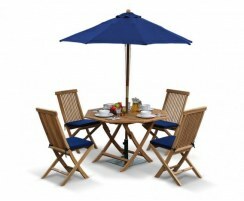 Browse our range of 4 seater patio sets here.